Vincent Fehmer received his dental technical education and degree in Stuttgart, Germany in 2002. From 2002 to 2003 he preformed fellowships in Great Britan and the US in Oral Design certified dental technical laboratories. From 2003 to 2009 he worked at an Oral Design certified laboratory in Berlin, Germany – The Dental Manufaktur Mehrhof. In 2009 he received the degree as a MDT in Germany. From 2009 to 2014 he was the chief dental technician at the Clinic for Fixed and Removable Prosthodontics in Zurich, Switzerland. Since 2015 he is dental Technician at the Clinic for Fixed Prothodontics and Biomaterials in Geneva, Switzerland and runs his own laboratory in Lausanne Switzerland. 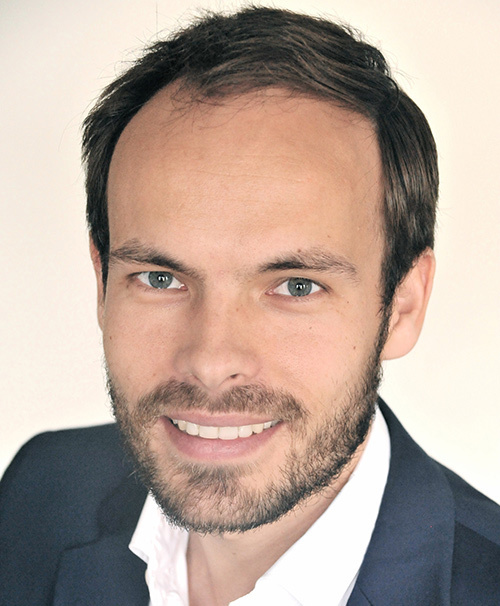 MDT Fehmer is a Fellow of the International Team for Implantology, and a member of the Oral Design group, the European Association of Dental Technology (EADT) and German Society of Esthetic Dentistry (Deutsche Gesellschaft für Ästhetische Zahnheilkunde, DGÄZ). He is active as speaker on a national and international Level. Mr. Fehmer has received honors like the prize for the Best Master Program of the Year (Berlin, Germany). He has published numerous articles within the field of fixed prosthodontics and dental technology.